Enterprise spending for public cloud services worldwide is expected to reach $160 billion in 2018, according to International Data Corporation. Most platforms take advantage of public cloud security features, but large-scale clouds don't always mean large-scale threat protection. 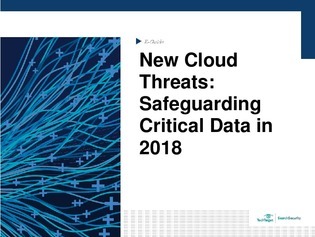 What cloud threats should you watch out for in 2018?